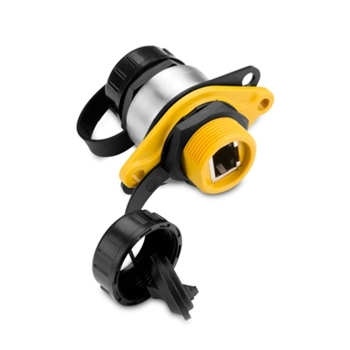 Marine Network Cable PoE Isolation Coupler, Required when installing a FLIR camera on a Garmin Marine Network. Also requires an additional Garmin Marine Network Cable to connect from Coupler to MFD. Garmin Marine Network Cable (20'). Garmin Marine Network Cable (6'). Garmin Marine Network Cable (40'). © 2019 The GPS Store, Inc. All Rights Reserved.